An offset account is a transnational bank account that is linked to a home loan mortgage account. The home loan mortgage account that it is linked to can either be for residential or investment purposes. You can only link one offset account to one loan account. One offset account cannot provide interest benefits to multiple loan accounts. The offset account is a tax effective way to reduce the amount of interest that you pay on your home loan. It is tax effective because unlike traditional savings accounts, the interest benefit provided is not taxable by the Australian Tax Office. 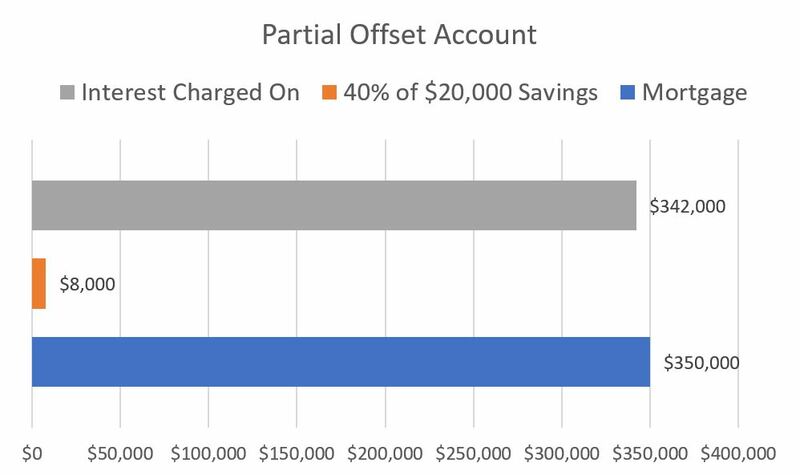 There are two types of offset accounts, full offset and partial offset. For example, you have purchased an investment property with a loan of $350 000. 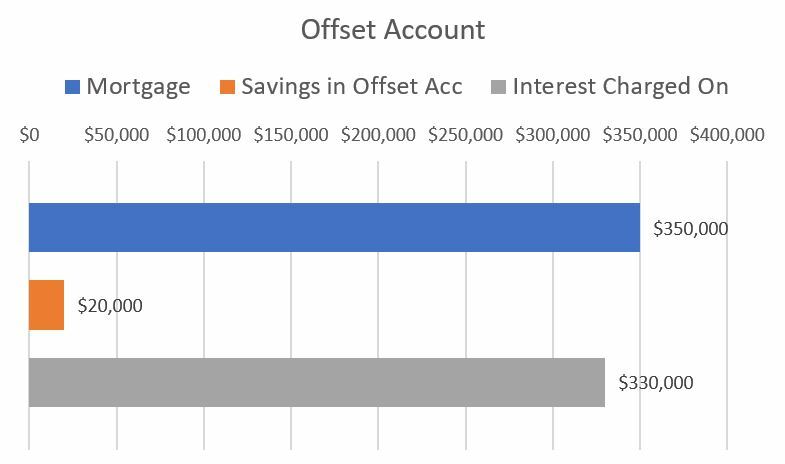 You create an offset account where you put savings of $20 000. The interest that you are repaying your loan at is now charged on $330,000. A Partial Offset: A proportion of the transaction account balance is offset against the loan balance. You can build up your offset savings account by making regular deposits of your income and rental earnings any other savings you accumulate. http://www.callaproperty.com.au/wp-content/uploads/2018/09/static1.squarespace-300x155.jpg 0 0 Susan Farquhar http://www.callaproperty.com.au/wp-content/uploads/2018/09/static1.squarespace-300x155.jpg Susan Farquhar2017-05-29 05:18:522018-12-03 05:45:41How Does a Mortgage Offset Account Work?